Final score, 3-1 Victoria. The Grizzlies improve their record in Exhibition play to 2 and 0. The Dogs record is 0 and 1. My brief game summary is below. All in all,a good game, but an Exhibition Game for sure as the pace was off, the players were a bit off, and some players were certainly playing at a level they aren't ready for. At the same time it was a well played and spirited game by both teams. The goalies played well with Braedan Johnson playing all 60 minutes for the Dogs and looking good for the most part. Tanner McGaw was great for the Grizzlies. Next up, the Dogs host the Cowichan Valley Capitals on Friday at the Pound. Grizzlies go ahead 1-0 at the 13:35 mark of the first as Michael Colatone bangs in a rebound in tight. Assists to Nick Buchanan and Gregory Simpson. Bulldogs come back to tie it at 18:48 of the first on the power play, a nice short-side, high shot by Tyler Auricchio with the assist from Lars Hepso. Brody Lynott gets ejected from the game with 20.4 seconds remaining in the first for checking from behind. Grizzlies go up 3-1 on a shorthanded breakaway goal 2:14 into the second as Madison Dias goes backhand top shelf. Joel Lowry gets the only assist. Another update. 3-1 with 14:02 left in the second. I just went to the concession and grabbed a treat while the game was on. It was a glorious experience, as it's just about the only game all year that I can do this, as we broadcast all 60 games! 6:08 to play in the second, still 3-1 Grizz. Second period done, 3-1 Grizzlies after forty minutes. Big shorthanded breakaway save by Tanner McGaw on Lars Hepso with 6:45 left keeps it 3-1 Victoria. Dogs host Grizzlies tonight., Paul Esdale Interview Audio, Roster Update. The Bulldogs open their Exhibition Schedule tonight when they host the Grizzlies at the Dog Pound. Puck drop is at 7:00pm. There will be NO BROADCAST, but I will update this blog throughout the game as things progress so be sure to check back if you can't make the game. I always get flooded with questions this time of year as to whether or not we broadcast Exhibition Games. Quite simply, NO, we don't. Never have, and I don't think we ever will as the interest just isn't there and the station and community is pretty over taxed with Salmon Fest and the upcoming Fall Fair and Toy Run Events. I certainly WOULD broadcast the exhibition games, but it's not up to me! Here's an interview with Paul Esdale from the 93.3 The Peak FM Morning Show yesterday talking about everything from the summer off season to Training Camp to the some particulars on the current situation with the roster. Last but not least, here's the updated roster of players still in camp. See you tonight at the Dog Pound! This is a cool video of a computer animated view/walk through of the new ADSS. Looks like quite the facility. I knew I couldn't go 3 and 0 in camp behind the bench. Time to get back to doing what I do best, flapping my gums in the broadcast booth, not the bench. The "Black Beauties" struck first, but then had a mini melt down mid-period which saw Team White score 3 quick ones to go up 5-1 after 1. Team Black came out and played much better in the second, trimming the gap to 5-3, but Team White restored their lead to 6-3. Black got one back to trail 6-4, but they couldn't get that crucial next one to make it a one goal game before Team White got the dagger with three minutes to go to lead 7-4. One final push back by Team Black was stopped before an empty netter was added to seal the deal. All in all, a good played game with some good talent on both sides. Next up, a trimming of the roster and then the first game on the Exhibition Sked as the Grizzlies visit the Pound on Tuesday. Nice place to have a post game stretch! I'm 2 and 0 behind the bench, but I'm not thinking of a career change just yet! For the "black beauties" Troy Murdoch scored twice and singles were added from Sawyer Mick and Brody Lynott. Lars Hepso sealed the deal into the empty net. Jason Pohl was big in net for us late in the game coming up with several huge stops to preserve the lead. The highlight of the game might have been Brody Lynott's game winner as he walked into the left circle and ripped one top corner glove side. Don't forget to catch the Black vs. White game tomorrow at 2pm, admission is a non perishable food item to the Bread of Life. Bulldogs Camp continues today with practices and dry land training sessions. Tonight's game goes at 5pm, admission is free. Don't forget the Inter squad Game at 2pm tomorrow at the 'Pound, admission is a non-perishable food item for the Bread of Life! The newly renovated Port Alberni Safeway is having their Grand Re-Opening all this weekend with great deals throughout the store! Don't miss their new features such as Starbucks AND their Signature Cafe with Deli Sandwhiches, Soups, and other great meals to go! Some interesting stats for you - Port Alberni has been serving the Valley since 1967, AND they are Port Alberni's longest serving Grocery Store! I'm here with THE PEAK until 8pm tonight, but they are open until 10pm. Tomorrow is their big 12 hour sale so don't miss it! Your Port Alberni Safeway is open 7 days a week from 7am to 10pm. I'm sure I won't walk very well tomorrow, but I don't care as team THE PEAK topped team THE TIMES tonight 3-2 for the "Pink Puck Trophy" in our Media Challenge hockey game to raise awareness for the upcoming Female Hockey Fest. I didn't pot any goals but I did have a couple good chances! It was a fun time and I hope we do it again! Bulldogs Camp continued immediately afterwards with the first Team Black vs. Team White scrimmage. Dogs Educational Advisor Tom McEvay and myself were the Coaches of Team Black ("black beauties" is what I have dubbed them) who emerged victorious 6-4 in a hotly contested game that went down to the wire.Konrad Litke scored the winner on a nice set up by Trent Dorais. Dorais would then seal the deal by blocking a shot and then scoring into the empty net as time expired. I was impressed by the quality of play for it being so early still. The pace was great, there were some nice goals, nice saves, and some big hits. I missed hockey and its good to have it back! Head to the Multiplex tonight for Game Two of camp, puck drop is 6:00! Dogs Camp opens today, Media Challenge game 5:30 tonight! Before the Dogs training camp game tonight, come watch some of us who REALLY need some major training with the MEDIA CHALLENGE GAME! It's 93.3 The Peak FM vs the Alberni Valley Times, 5:30 at the Multiplex. It will be like comedy on ice! I'm sorry I took so long to posting this. Getting to Port Alberni via Winnipeg through Calgary to Comox took longer than expected as some flights were delayed. For the owners, staff, players, families, billets, volunteers, sponsors and last but certainly not least THE FANS of the Dogs, here is your surprise - I present to you eighteen, yes 18! minutes of audio and video highlights from the 2009-2010 Bulldog season. Here's the story of the videos - with the Bulldogs going into a first round playoff bye, I knew I would have some time on my hands with NO HOCKEY all of a sudden. With the Dogs coming off a record breaking season, I thought it would be a great idea to throw together a highlight reel. I asked Nolan Graham and Paul Esdale for copies of select DVDs over the season from some memorable games. Most of them from their league record road winning streak. Long story short, I unfortunately ran into some tech problems, and I couldn't get all of the video and audio clips correctly. Fast forward to the playoffs, after the Clippers have taken a 2 games to 1 series lead after a Game 3 win in Nanaimo. Nolan Graham says to me something along the lines of "Hey Hammer, can I have a copy of that highlight reel, I want to show it to the guys to fire them up, seeing how they played over the year to get to where they are"
I had no such video made. While I did have enough video and audio to put SOMETHING together, it wouldn't be the finished product that I wanted. From some of the most memorable games over the year I just could not get the game video. The league and the respective teams video volunteers and staff all do a great job, but sometimes there are some hiccups that just plain happen. I decided I had to leave some moments out and I had to make a video, and FAST. I'm not sure how many hours I put into it over the day that I had to make it, and I don't think I want to guess.What you will watch now is the video that the guys watched. I'm sorry there are two parts to the video but it's the only way I could get it on the Internet for all to see. I also apologize for the quality of some of the media used to make the video. Some audio is high quality, some is radio quality, cell phone quality, and in some cases there is a speaker hanging 3 feet from your head! Some of the video is high quality, some is low, some is shot with my digital camera pointed at my laptop screen...hows that for MacGuyver'ing it? Having said all my apologies I am sure you won't care and you will have some good memories from last season while watching! One last thing that shouldn't be lost in all of this is that the BCHL is top quality hockey. While this is a BULLDOG highlight reel, there is some great and I mean GREAT hockey being played. I take nothing away from the opposition, as for without you there is no game. Hopefully you can get a highlight reel for your team! 2010 Bulldogs Playoffs Motivational Video - Part 1 from HammerHockey on Vimeo. No, it's not the surprise I talked about earlier. You will get that once I'm back on BC soil sometime tonight! This isn't much of a surprise anyway as it's been on the message board for a couple of days, but now that everything is official, here goes! The Dogs have added Sawyer Mick, most recently with the Vernon Vipers. I am very excited about this edition - Sawyer is a player that I haven't seen play very much, but he made an immediate impression on me in the 2008-2009 season when the Dogs were in Salmon Arm and Mick was an affiliate player for the Silverbacks. He was all over the place in that game. He ran over about 4 different guys with big hits, he had several great scoring chances and he was hustling all over the ice. If he plays like that every night, they will love him in the 'Pound. 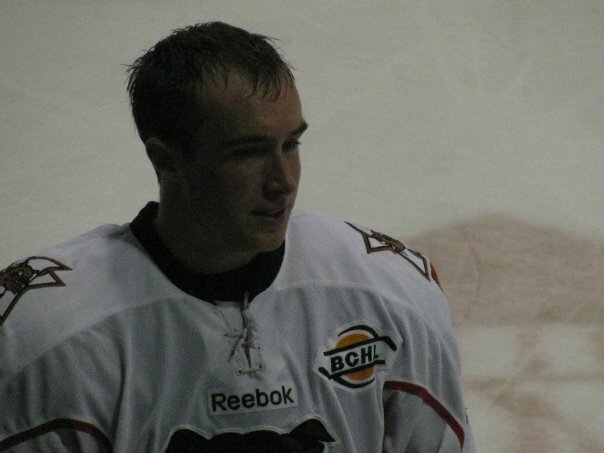 The Alberni Valley Bulldogs would like to announce that 91 F Sawyer Mick has committed for the 2010-2011 season. Mick, a Vernon native played for the Vernon Vipers of the BCHL last season. The 6’1”, 200 pound Mick posted 9 goals, 13 assists and 31 penalty minutes in 45 games. Here's a little knuckle chucking. 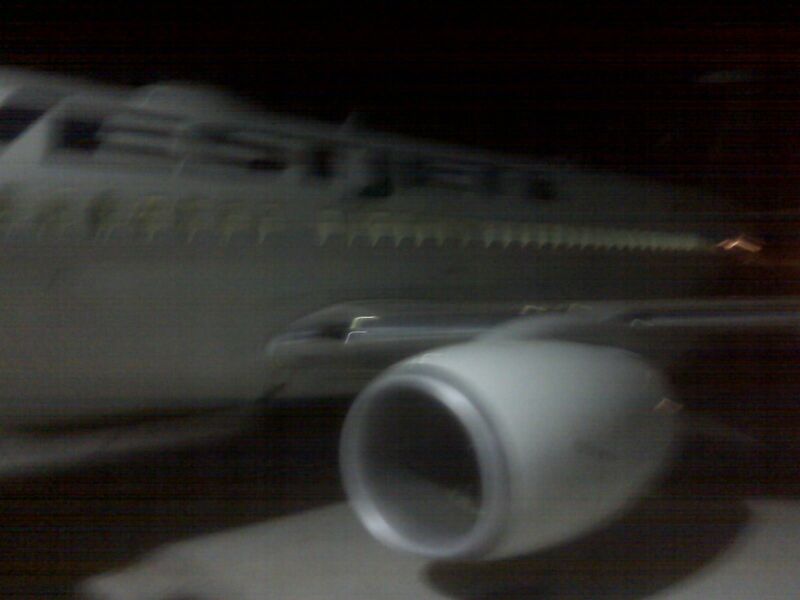 Got a plane to catch, gotta go! Dogs Training Camp opens tomorrow - SCHEDULE - a surprise later! Last but not least - I have a surprise for blog readers and Bulldog fans later tonight....be sure to check back! 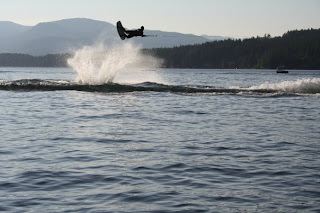 Port Alberni takes over FIRST PLACE for Ultimate Fishing Town, Media ChallengeThursday, Female Hockey Fest coming up! 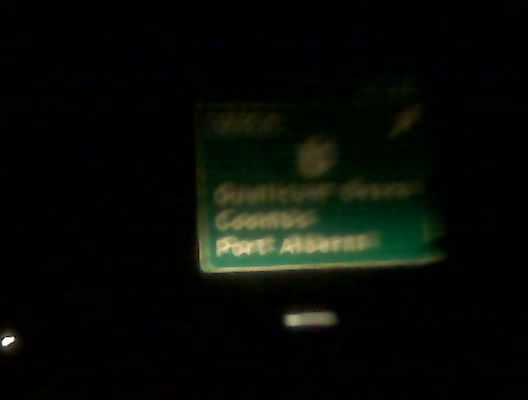 This update comes to you from Winnipeg - back to Port Alberni soon! First things first - way to go Port Alberni! You have made your voice heard, taking over top spot in the WFN "Ultimate Fishing Town" contest, overtaking Dauphin, Manitoba! Now - DO NOT rest on your laurels. Keep voting, keep telling your friends, family, enemies, in laws, outlaws, you get the idea! At the time of this writing, you have 7 days to vote so get on it if you haven't yet! The big 93.3 The Peak FM vs the Alberni Valley Times Media Challenge Hockey game goes Thursday night at 5:30 at the Multiplex. Come watch the radio guys plaster the paper people! Just don't expect anything out of me besides lots of falling down, and using the boards to stop. OK maybe I won't be THAT bad, but I haven't played out in a hockey game in a long time. Of course I'm a goalie by trade, but I'm not into strapping on the pads in any sort of competitive game when I haven't played competitively in YEARS. I don't want to tear a groin or any other body part. Sure, maybe I'll do that playing forward or defence, but the degree of danger playing in net is higher with the amount of flexibility that is required. Ah the good ole days when I was as limber as a gymnast......it's too bad I can't play as much as I would like, but 60 Bulldog games throughout the winter with 90% of them on weekends and a 6am Morning gig Monday to Friday make playing rec hockey just too much for me! It's OK, the 'Dogs give me more than enough hockey to get me by! The Media Challenge game is all to raise awareness for the first ever "Female Hockey Festival" coming up in Port Alberni on September 19th. Its too bad that we won't see Jordan Grant in a Bulldog sweater, but at the same time I am just as excited for Ryan Green to wear one! of 90 F Jordan Grant. entering his third season in the BCHL. The release just about says it all when it comes to what I think about Ryan as a player. He has had some great games against the Dogs in the past, so its hard not to like him. I remember him as a hard working character guy who uses his size to his advantage. I predict he will be a fan favorite and he will get the Pound rocking a time or two over the season! 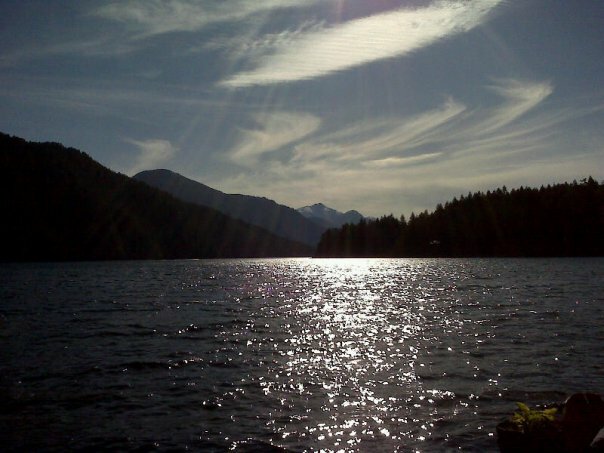 I have received about 1000 emails about Port Alberni in the running for $25,000 and the title of the ULTIMATE FISHING TOWN. Here's the details from Lyle Pitts...vote vote vote! I'm back from Holidays soon, but I'm hanging on to the last days I have as hard as I can. Got out and got my limit of Pickerel and went to the Drive In, now Golfing in the rain. I'm just about ready for the whirlwind of the Media Hockey Game on the 26th, Bulldogs Camp, Salmon Fest, Bulldogs Exhibition Games and then Game 1 in Powell River, followed by Fall Fair, the Dogs Home Opener, Toy Run, and so on and so forth. 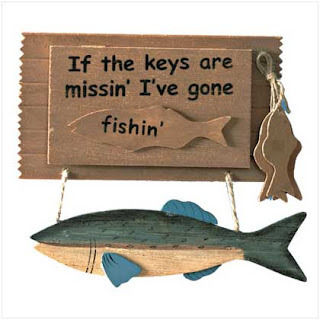 Dogs have new ticket provider....VOTE PORT ALBERNI for the ULTIMATE FISHING TOWN and win 25 GRAND! multi-year agreement beginning with the upcoming 2010-2011 BCHL season. walk-up ticket sales functionality to the Bulldogs. service and grow our fan base in Port Alberni." innovative ticketing solution to sports teams and venues all over North America. Hockey Club for many years," commented Harvey Smith, President and C.E.O. allows the team to offer single event, playoff, and season ticket sales online which eliminates the need to print and distribute paper tickets. services from an expense item into a profit center. 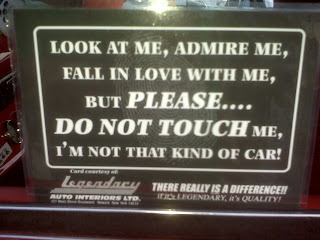 This one has Port Alberni written all OVER IT! If ANY city in Canada (or the world) is the Ultimate Fishing Town, it's gotta be Port Alberni, the Salmon Capital of the WORLD! The above picture was taken at 6am. 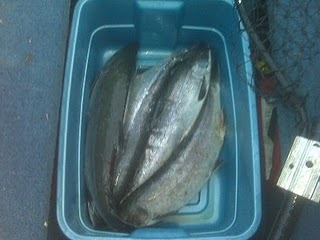 An average start to a fishing trip in the Alberni Inlet! We can win $25,000 in the form of a community donation, so VOTE VOTE VOTE! And now back to Holidays! Evan Hammond - Morning Show Host 93.3 The Peak FM, Play-by-Play Voice: Alberni Valley Bulldogs Check out my blog http://www.hammersdogs.blogspot.com/ Sent wirelessly from my BlackBerry device on the Bell network. 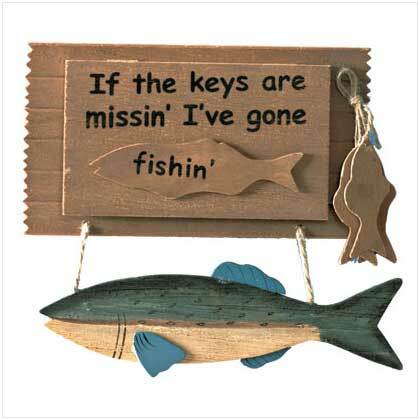 ...En Route to Manitoba to visit family and catch some Pickerel. This blogger is on vacation, updates will be either few and far between or non existent. Here's a picture of where we are headed - my parents house - love the Martin Mars looking over the lake! 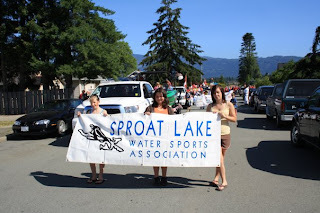 The Sproat Lake Watersports Association is hosting the WSWBC Wakeboard Provincials tomorrow and Sunday out at Sproat Lake - this will be some FUN stuff to watch, and in light of the weather this weekend what better place to be than the most beautiful lake in BC...or dare I say the WORLD. 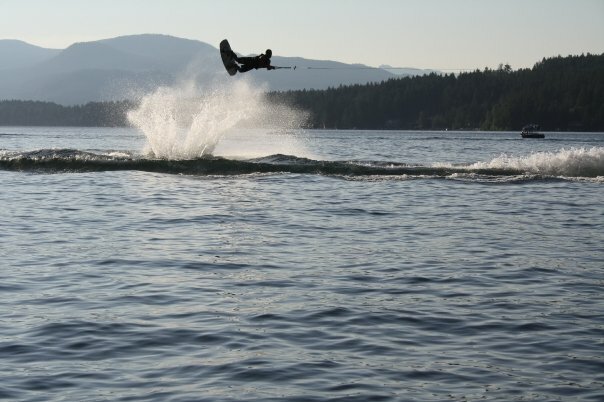 OK, I like Sproat Lake JUST a little bit! After looking at the below picture, can you blame me? Jolie McMullan will be live on location for 93.3 The Peak tomorrow at the event, so be sure to get out there and check it out....there will be a concession ON SITE as well! I might throw an update or two on the blog, but for now, it's HOLIDAY MODE! Here's another Bulldog Press Release - I love the idea of introducing the team at Salmon Fest! August 16th - Exhibition Tickets on Sale. Contact the Bulldogs Office at 250-723-4412 or stop by at 3737 Roger Street. August 26, 27, 28 - Training Camp. Open to the public. August 29th – Black vs. White Scrimmage 2:00pm. Entry: Donation of a non-perishable food item which will go to the BREAD OF LIFE. August 31st - Exhibiton Game vs. Victoria Grizzlies 7:00pm at the Multiplex. 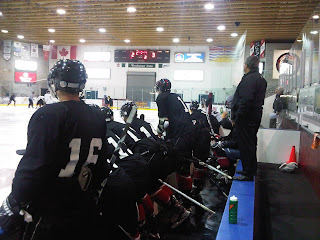 September 3rd - Exhibtion Game vs. Cowichan Valley Capitals 7:00pm at the Multiplex. sale to the public for $10.00. Jerseys. Sale will continue as long as supplies last. ...Get your Grizzlies support OUT of the Alberni Valley! Just kidding of course - kudos to you guys for supporting Junior Hockey in your community! Minor Hockey Equipment Sale tonight, Miracle Treat Day today! Don't forget tonight is the Alberni Valley Minor Hockey Association Equipment Sale at the Glenwood Centre from 6pm to 8pm! Also don't forget that today is DQ's Miracle Treat Day! Be sure to head down to Dairy Queen to enjoy a Blizzard to support the Children's Miracle Network and the BC Children's Hospital. Jolie McMullan will be there LIVE ON LOCATION with the Peak Afternoon Drive Show from 2pm to 4pm to be sure to head down to see her and say hi, all while grabbing a cool treat and helping sick kids! I wish I had my camera so the pictures would be of better quality, but at least via the Blackberry the updates are instantaneous! 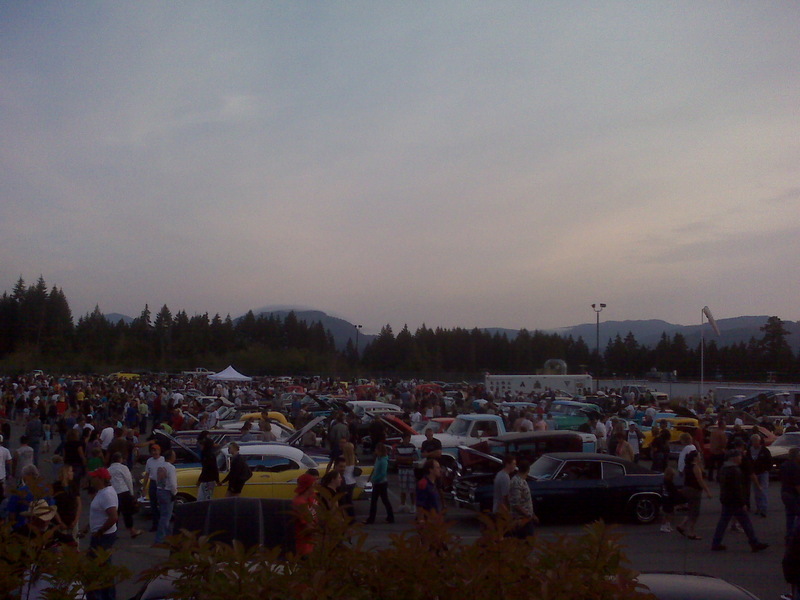 Great crowd for the outdoor movie and some beautiful views....Port Alberni at it's finest! Wizard of Oz under the stars, coming up! ONE MONTH from Puck Drop, Lindores to Surrey, Bonar to Hungary, Mac 5 Golf Tourney, Star Light Movie Night! W O W, where has the summer gone? It blows my mind that a month from today we will be dropping the puck in Powell River on the 2010-2011 BCHL Regular Season as the Dogs visit the Kings. I'm not ready for the puck to drop, as I have a trip back to Manitoba with the family to visit the family coming up next week. THEN I will be ready for the season. 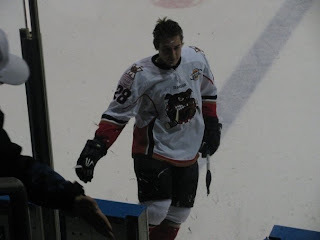 Former Bulldog Robert Lindores (moved to the Trail Smoke Eaters after the RBC Cup trade embargo lifted as futures for the Tye Lewis deal) has been moved again, this time to the Surrey Eagles. I ran into Robert last weekend and he told me the deal might be coming down...While there are benefits to both teams in coming to Surrey as opposed to Trail, he will be closer to home and he'll obviously be more familiar with the Coastal Conference due to his time spent with the Bulldogs and with the Clippers as an affiliate player. And of course he will get more than just one chance to play in his hometown which would have been the case had he remained in Trail. Here's a heads up on another former Bulldog Josh Bonar, from Gregg Drinnan's "Taking Note"
Best of luck as well to Josh....Please bring me back a couple more pucks! I can't wait until I interview Josh, so I can hear him pronounce the name of the team he plays for! Moving on to some GOLF, here's a heads up on the Mac Five Two-Man Challenge! SPONSORED by MAC FIVE GOLF LTD.
HOLES #1 - #6: ALTERNATE SHOT – Both tee off, hit partner’s ball, then decide which ball to use. Alternate until hole is finished (gross score only). HOLES # 7 - #12: NET BEST BALL – Use the best net ball per hole (net score only). HOLES #13 - #18: SCRAMBLE – Min. of two drives each (gross score only). Two-man teams must have a combined handicap of 20 or higher. Subtract 1/3rd of the team’s combined handicap from the score. Make your own twosome, or sign up as a single. Pro Shop will do the draw. Bring some blankets and sleeping bags and get ready to check out a movie under the stars. The movie this year - The Wizard of Oz! ...in the boat so far by only 6:30am. 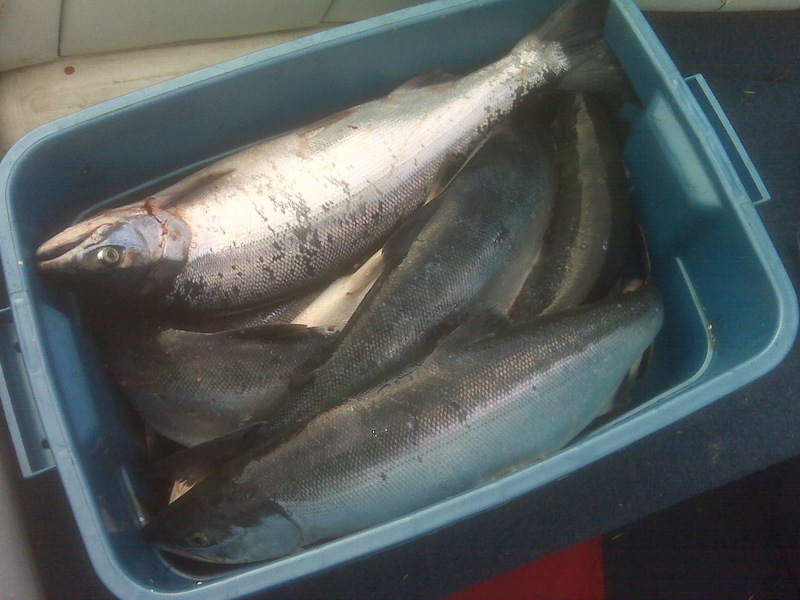 Gotta love living in the Salmon Capital of the World! See you all in a couple! Have a good weekend! 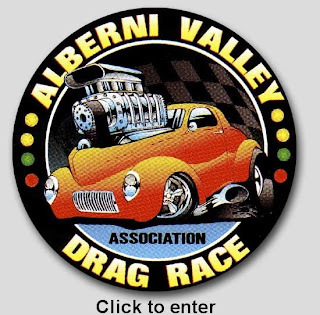 A busy weekend in the Valley with several events on the go. First - Thunder in the Valley! 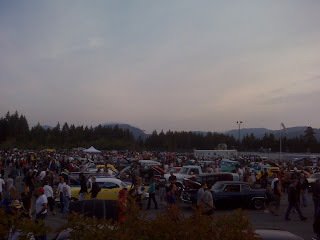 Tonight is the Show and Shine at Chances Rim Rock put on by Valley Street Rods. The gates open at 5pm, the show runs from 6pm to 9pm. There will be OODLES of hot cars. And trucks. And vans and scooters and probably more. 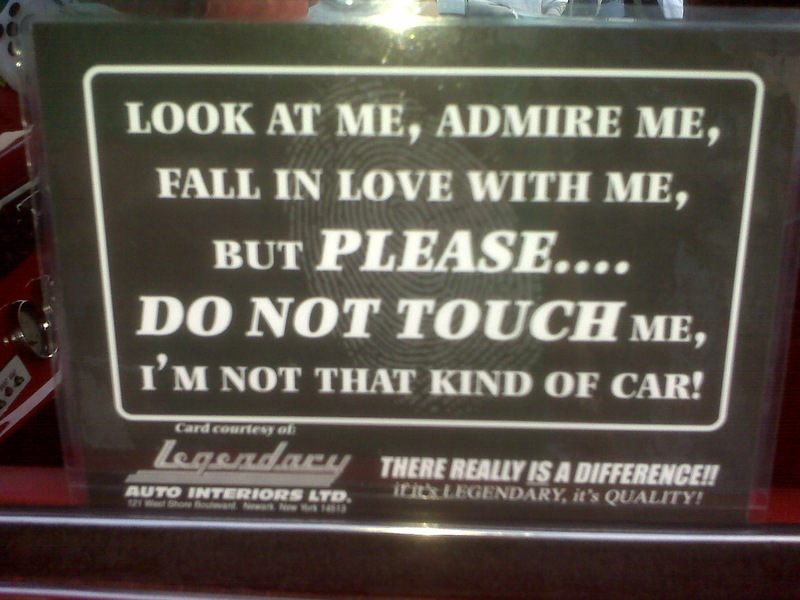 Just remember - DONT TOUCH! 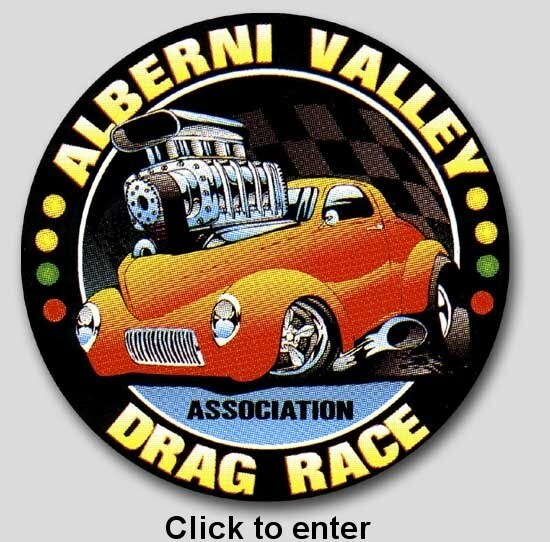 Racing goes tomorrow out at the Port Alberni Regional Airport. • Lahal Fun Games – Place and time 9pm. •	Closing ceremonies after Men’s Fast-pitch Tournament. Slo Pitch Final begins at 3:00. Fast Pitch Final begins at 4:30. On the same day we got word that Mark MacMillan was heading in a different direction, I also got word that Mitch was also heading in a different direction - he won't be heading to Northeastern University this fall. This word was a little different, as it came straight from the "horses mouth" so to speak, as I received a message directly from Mitch giving me the heads up on the news. My thanks to Mitch, as it's pretty rare for someone in my position to get the word on something like this directly from the player in question. Usually it's from a league, a team, another media outlet, a message board, etc. Here's the jist of the message from Mitch, which also addresses how the situation came about with Mark. I know there is a lot going on with Mark - its tough for him the leave the team and the community but he was advised to do it for a better chance of one day playing in the NHL. But thats hockey right. The reason I am messaging you is that a have a little bit of news of my own. I have decommitted from Northeastern because of some scholarship and late paperwork issues and I have now committed to St. Cloud State University in Minnesota. If you could please let the bulldogs fans know on your blog that would be great. Catch Bulldogs Head Coach and GM Paul Esdale on THE PEAK just after 8:10am today. The Tlu-piich Games kick off today with Track and Field Events at Bob Dailey Stadium getting underway at 3:00pm. The Opening Ceremonies get going at 5pm. Lahal Fun Games get going at 10:30 this morning at Hupacasath House of Gathering. An absolute BLOCKBUSTER in Bulldog land today. This one caught me 100% by surprise.....Last we heard from Mark his goal was returning to the Alberni Valley this season to win a Championship. Now a request to be closer to home and a trade. Keep in mind that with this situation, and with countless others, there is ALWAYS more than meets the eye. Nothing but thanks to Mark for his efforts in a Bulldog uniform. He was a pleasure to watch. He's a great kid and he is going places. It's tough to lose a guy of Mark's calibre, at the same time it's exciting to see two great players coming back from the Vees in return. Welcome to the Dog Pound, Jordan and Byron! The Alberni Valley Bulldogs have traded the playing rights of 92 F Mark MacMillan to the Penticton Vees for the playing rights of 90 F Jordan Grant, 91 D Byron Sorensen and future considerations. “It is unfortunate that we had to move Mark, but Mark requested a trade to be closer to home,” comments GM/Head Coach Paul Esdale. “We thank Mark for what he did for the team and community last season and wish him the best in the future,” adds Esdale. “Obviously this was a big move, but we feel that we have made our hockey team better. With the addition of these two players, we have added scoring and grit with Grant and solidified our D-core with Sorensen,” notes Esdale. Grant comes from playing last season in Powell River where he scored 32 goals, 31 assists in 58 games while adding 75 penalty minutes. “Grant is a great competitor that can score and will add instant offense to our lineup. He plays with an edge and scores in the tough areas,” comments Esdale. Sorensen comes from playing last season with the Penticton Vees where he posted 1 goal and 7 assists in 58 games. The 5’10”, 170 pound native of Saskatchewn will add depth to the Bulldogs defence. “Sorensen is a solid defenceman that does a little bit of everything. He will add depth and round out our D core nicely,” adds Esdale. The Alberni Valley Bulldogs open up main camp on August 26th at the Multiplex. Head Coach and GM Paul Esdale will be on THE PEAK tomorrow just after 8:10am to talk about the deal, the season coming up, and the Bulldogs Hockey School. Nothing seems appropriate but wow! Happy B.C. Day Long Weekend!